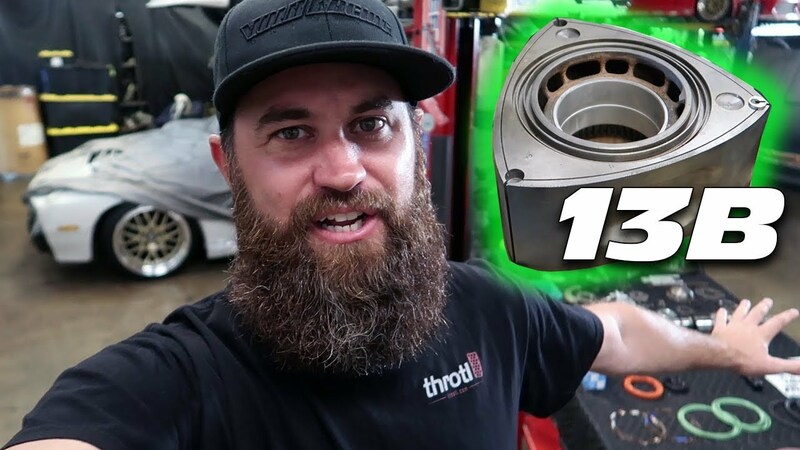 WATCH: REBUILDING THE FD RX-7's 13B ROTARY ENGINE!!!!! WATCH: Back with the boys over at DNA garage, Mickey checks out a little bit of the 13B rebuilding process with you guys, and man this thing is going to rip! It is being done so well, we really couldn't be happier.